I need our web applications to be state-of-the-art, meeting the needs of our customers and team members on all devices. I need all of our systems to talk to each other and reduce the time our staff spends on manual entry. I need a simple content management system to keep our site content up-to-date. Our clients need websites that do more than take up space. They ask for websites that become a central hub for their marketing efforts. They require strategic thought, advanced solutions, and connectivity with applications to streamline their internal business processes. The technology we asked them to build was complex. As a business owner, I cannot stress enough how much I appreciated working with an outside vendor that actually does what they say they will do. They are people of integrity. 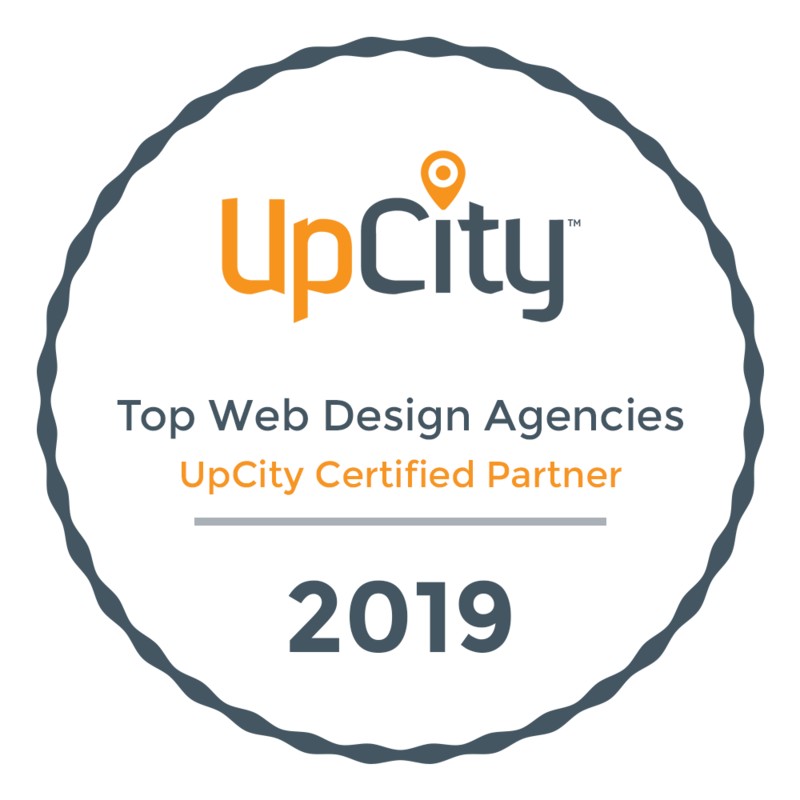 I have consistently worked for more than twenty years with in-house and outsourced development teams, I can honestly say that my experience with Web Loft was the best overall experience I ever had while engaging a third-party development group. their website and software application needs. Our intelligent and dedicated team members love producing high quality work for any organization seeking technical solutions to the challenges they face. We believe a better process means better results. Our consultants work with you to uncover the vital details of your project to propose effective solutions to benefit you and your clients. Once your project begins, we begin putting all the pieces together. Messaging, sales flow, lead generation, & technology all must work intelligently and efficiently. Showing off your unique offerings and expertise is difficult to do with a templated website, void of creativity and marketing strategy. We'll custom build a site for you with careful consideration of your business needs. From marketing automation and sales funnels to custom applications, bring your site full circle with integrations your company needs and your clients expect. Our development team is compiled of skillful experts poised to make ideas come to life. We believe code needs to meet all goals of form, function, and speed.